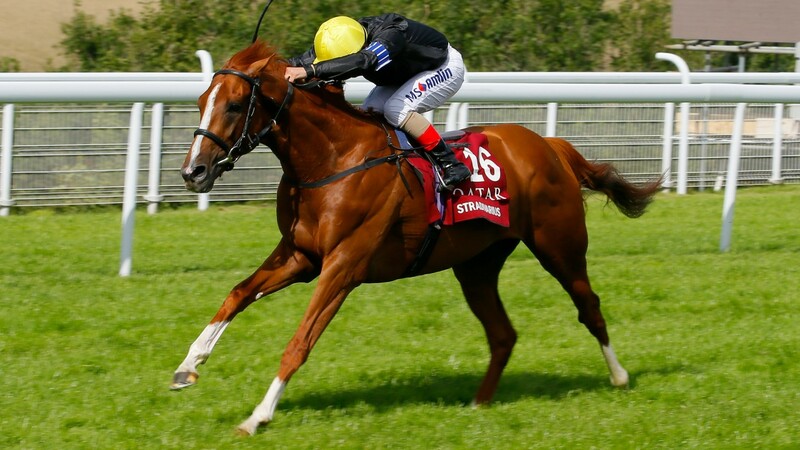 John Gosden has turned to Andrea Atzeni for the plum rides aboard Stradivarius and Without Parole at next week's Glorious Goodwood meeting. 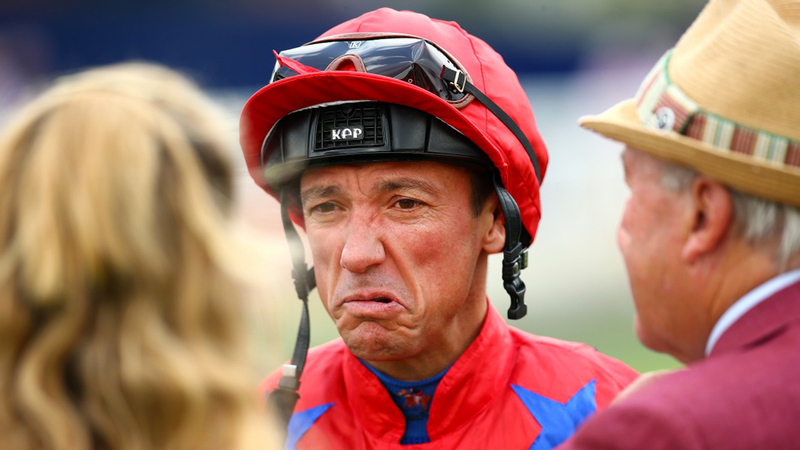 Frankie Dettori scored a partial but somewhat hollow victory at the BHA's London headquarters on Tuesday, having the ten-day careless-riding ban he picked up at Newmarket's July festival reduced to six but still missing out on plum rides in Ascot's King George VI and Queen Elizabeth Stakes and on the first two days of Glorious Goodwood. Latrobe's victory in the Dubai Duty Free Irish Derby on Saturday will live long in the memory, as Joseph O'Brien as trainer and his brother Donnacha in the saddle defeated colts sent out by father Aidan. 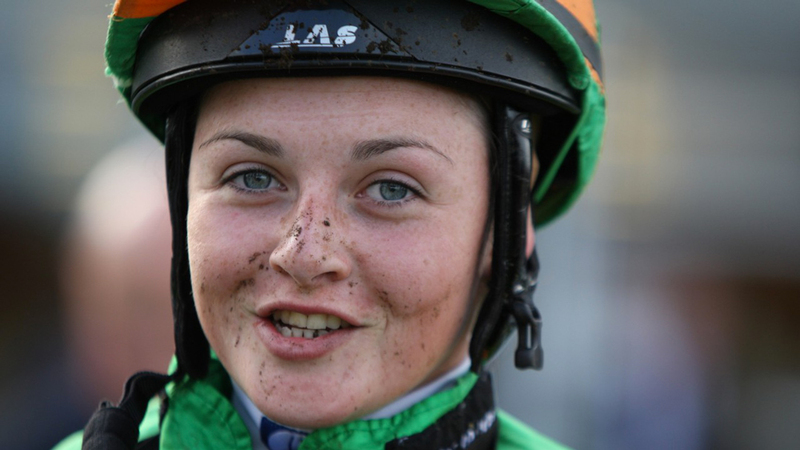 Former apprentice Laura Barry lost her battle with cancer, aged 25. A very emotional Richard Fahey, for whom Barry used to ride, said on Friday: "She was a wonderful, wonderful person and she passed away with dignity. She was a super girl, just a super, super girl, and it's so very sad for everyone. 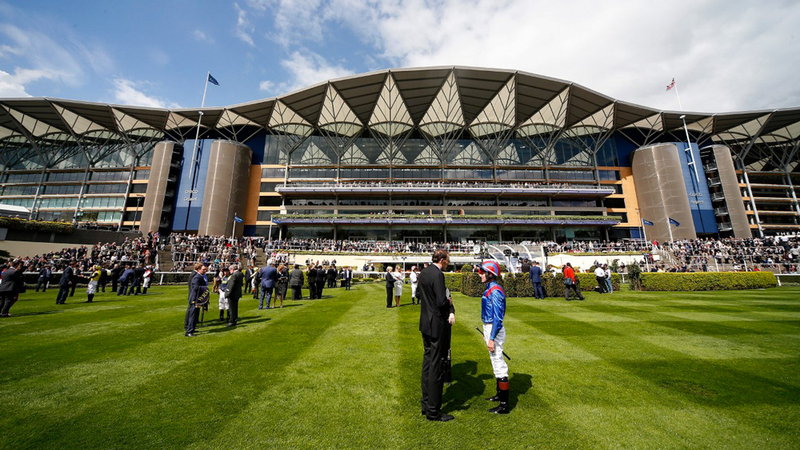 Ascot is to leave Racing UK for the new Sky Sports Racing channel that will replace At The Races next year – but the move to join forces with a potential rival has displeased ITV.